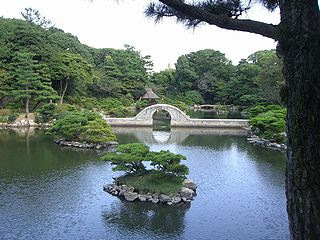 Shukkei-en Garden is one of the most famous gardens in Japan. It is made in the early 17th century by the lord of old Hiroshima Domain. 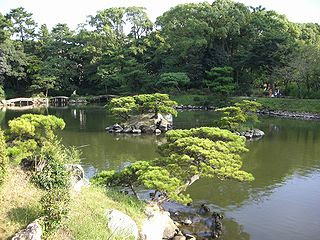 It is said the garden represents landscape of Lake Xihu (West Lake) in Hangzhou, China. 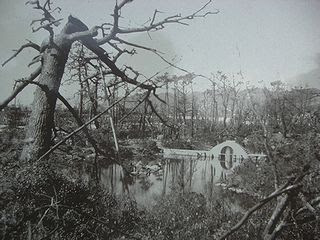 The garden had a catastrophic damage by A-bomb as well as the other buildings. A lot of victims escaped into the garden and most of them died there. Their bodies got buried under the hill in the garden. The garden was restored in 1951. 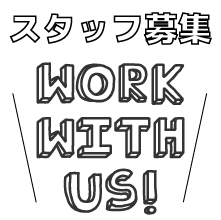 The entrance fee is 250 yen, pretty cheap. 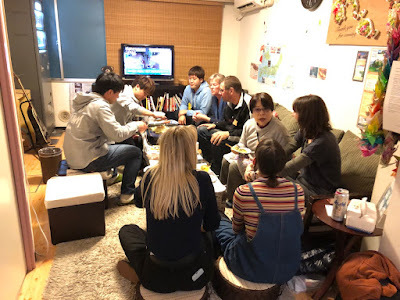 You can get there by tram (about 20 minutes) from J-Hoppers Hiroshima Guesthouse. It may be a good idea to visit the garden to take time out to get a grip on yourself mentally after visiting the Peace Museum. It takes around 20-25 walk or 10-15 minutes by tram from the museum. 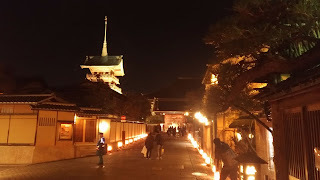 Some seasonal traditional events such as a moon-watching meeting or a tea ceremony are held every month. You can get further information at the reception of the hostel.